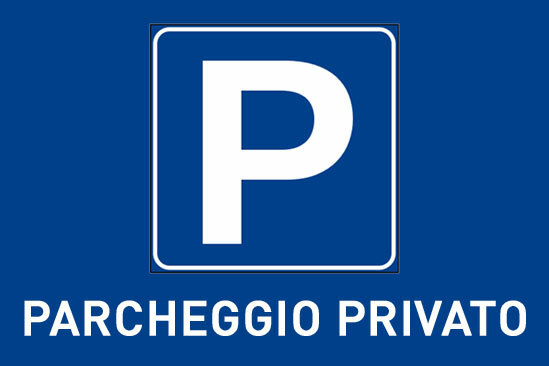 The hotel has private and safe parking in the immediate vicinity. 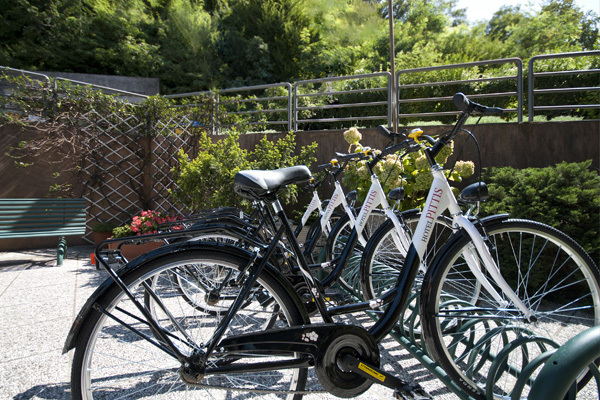 Customers wishing to do a tour in the surroundings and discover the natural beauty of the area can hire a bike free of charge at the hotel lobby. 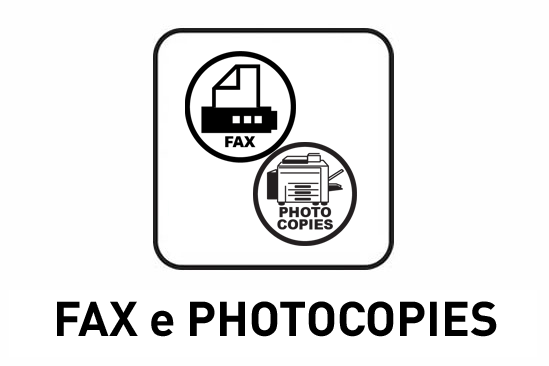 The hotel provides customers with a fax and photocopier service. The hotel provides a shuttle service subject to payment and is available to put the customer in touch with a taxi service. 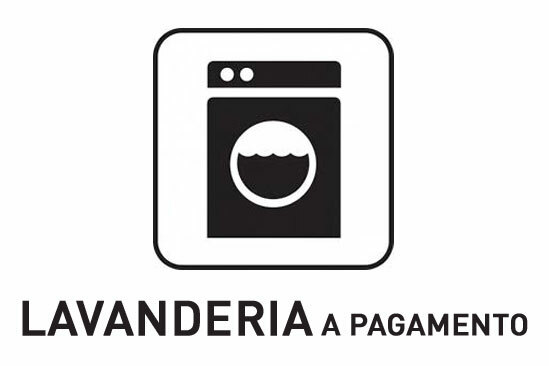 The hotel provides a laundry service with fee.